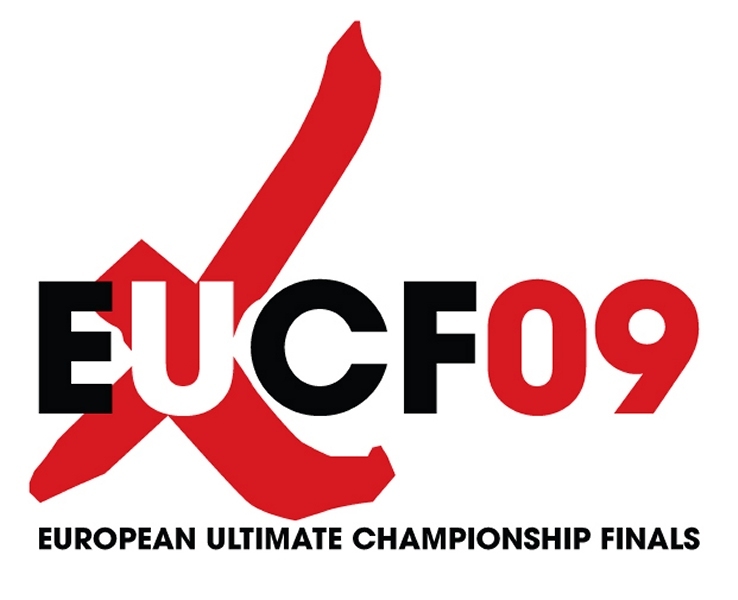 EUCF – The European Ultimate Club Series Championship Finals – is the premiere club Ultimate event in Europe, determining the European Club Champions each year. 24 teams qualify from 5 regions (North, East, South, West, and Central Europe), and they have been battling it out every year since 2006, with Push Pass providing coverage for the community from the very start. For more information visit the European Ultimate Championship Series website. Click on the titles below to go to the tournament-specific pages, where you can find highlight & lolight videos, and purchase individual games from the tournament. Held in Bordeaux, this every-4-years ‘eXtended’ version of EUCF included Mixed and Masters divisions alongside Open and Women’s, and was played over 4 days & through two storms, one of which destroyed the HQ. Clapham & Freespeed met in the Open Final, with Bad Skid (DE) and Flying Angels (SUI) fighting for 3rd. Iceni vs U de Cologne (DE) in the Women’s Final, Bear Cavalry (UK) v Croccali (ITA) in Mixed, and Zimmer (UK) vs UFO Tampere (FIN) in the (not filmed) Masters Final. 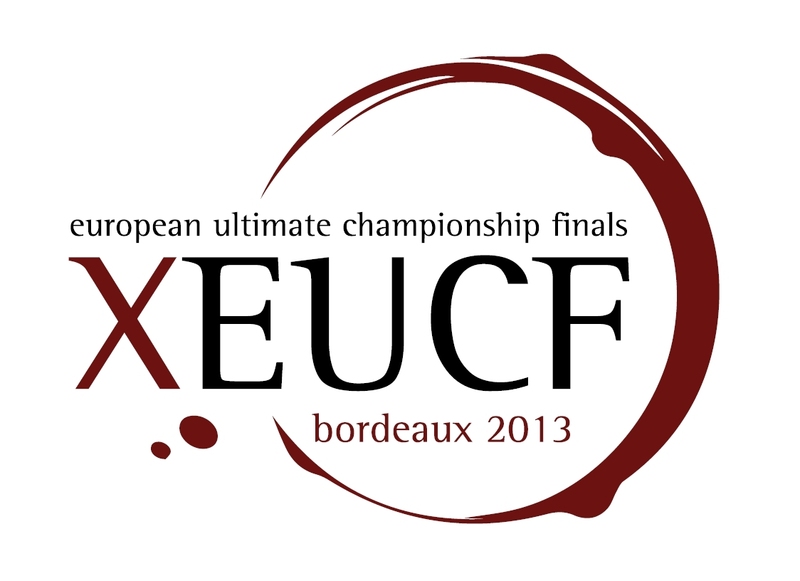 The XEUCF 2013 Full Subscription unlocks all 36 games from the European Ultimate Club Finals 2013 in Bordeaux, across the Open, Women's, Mixed and Masters divisions. Held in Frankfurt, EUCF2012 was partially covered by Playo.tv, who gained exclusive rights to film the Open & Women’s Finals between Clapham/Chevron, and Iceni/Viima (FIN). Push Pass filmed plenty of exciting games in the run-up to the finals including quarter and semi finals – full details and highlights available on the EUCF 2012 page. 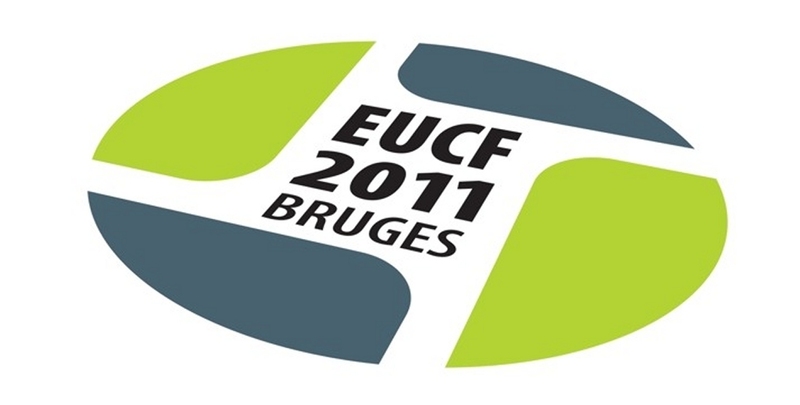 The EUCF2012 Subscription unlocks all 15 full game HD videos from EUCF2012 in Frankfurt. Held in Brugges with 24 Open and 8 Women’s teams competing, featuring the most exciting Open Final of EUCF history as Clapham faced up against Flying Angels – one not to be missed. Iceni met Woodchicas in the Women’s Final, with Skogshyddan (SWE) facing Chevron (UK) for 3rd place, in what was to be Skogs’ last appearance at an EUCF – the end of an era. The footage from 2006-2010 was initially released in DVD form, however we remastered the footage from the Open & Women’s finals in 2013 and re-released them with added commentary from Felix Shardlow and Jaimie Cross, talking about the history of European Ultimate as well as providing play-by-play analysis (for Open only, including 2011). Note that these games were originally filmed in 720×576 resolution – not HD quality. You can purchase a subscription which contains the Finals from 2006-2011 below, and the original DVD content is in the process of being made available for free. 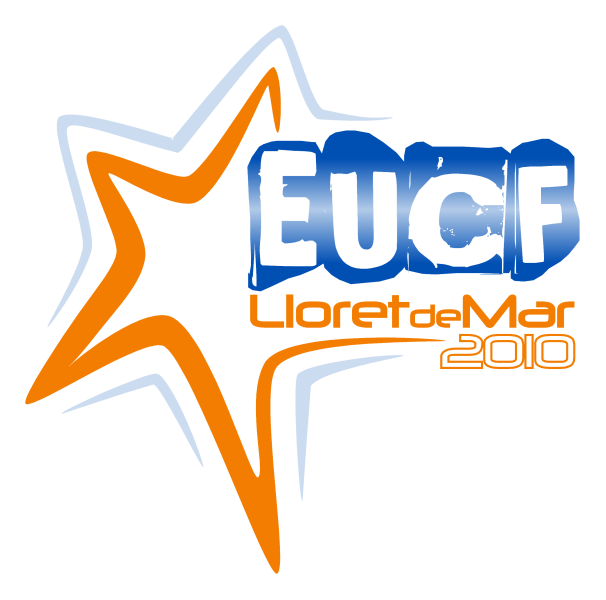 The EUCF Finals 2006-2011 Subscription unlocks all 6 Open and 6 Women's finals from the European Ultimate Club Finals from 2006 through to 2011. Never seen before, full game footage of these historical matches which cannot be missed, with added commentary from Jaimie Cross and Felix Shardlow (for the Open finals). Defending champions Flying Angels (Sui) face up against Clapham (UK) in the most exciting EUCF Open Final ever played, held in Brugges, Belgium. Clapham haven't completed their aim of winning the EUCF title since 2007, and after seeing off 2009 winners Chevron in the semi final, they strongly believe this is their year. 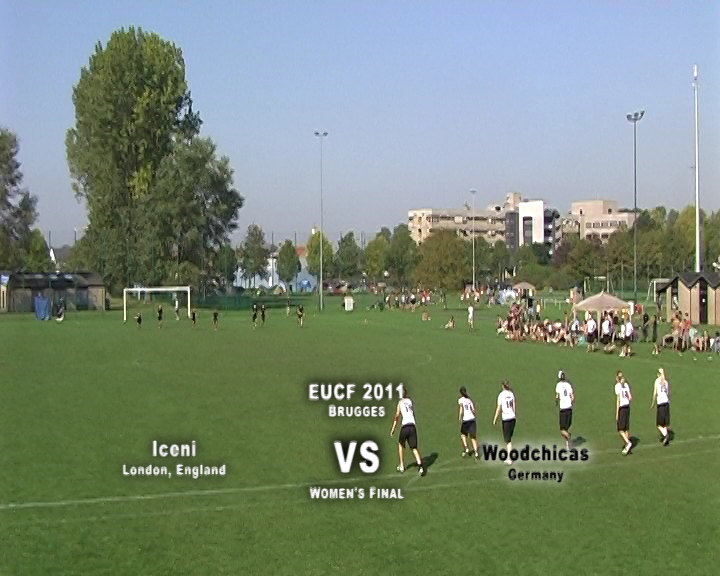 Iceni and Woodchicas had both won previous EUCF titles, but last year both teams failed to make the Final, so in 2011 each team wants to make ammends and bring the EUCF Women's title back home. Flying Angels Bern (SUI) make their first appearance in an EUCF Final, facing 2006 & 2008 winners Skogshyddan (SWE) in Lloret de Mar, Spain, with commentary from Felix Shardlow and Jaimie Cross. Flying Angels have always been contenders but not yet made it all the way to an EUCF Final, this time defeating Freespeed in their semi final, whilst Skogshyddan dispatched long-time rivals Clapham in their semi final - just like in 2009. 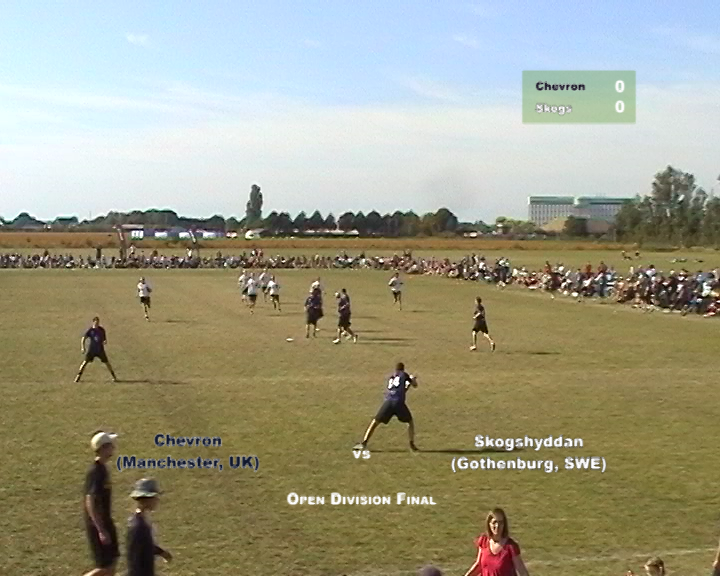 Chevron Action Flash (UK) make their first appearance in an EUCF Final, facing 2006 & 2008 winners Skogshyddan (SWE) in London, with commentary from Felix Shardlow and Jaimie Cross. Chevron defeated Viksjofors in their semi final, whilst Skogshyddan dispatched long-time rivals Clapham in the other semi. 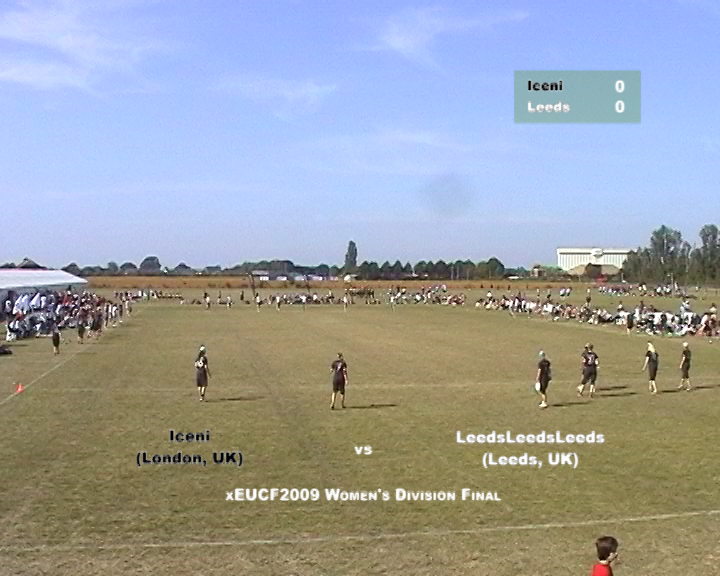 Iceni and LeedsLeedsLeeds meet on home ground in London for the xEUCF 2009 Women's Final. Leeds' first time in a European Final, whereas Iceni are veterans of EUCF, reaching the final every year. Having lost out to Woodchicas the last two years, they will be hoping to defeat their domestic opponents Leeds to reclaim the title for the first time since 2006. 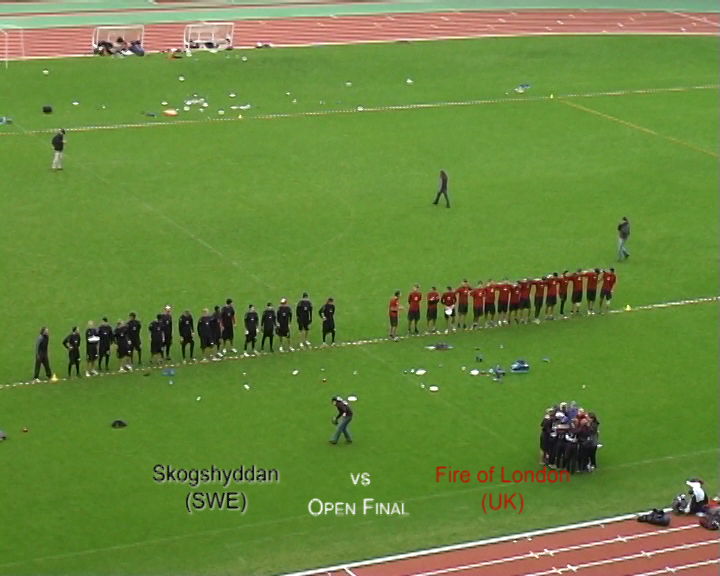 Fire of London (UK) make their first appearance in an EUCF Final, facing 2006 winners Skogshyddan (SWE) in a huge stadium in Paris, with commentary from Felix Shardlow and Jaimie Cross. Clapham were defeated by Chevron in a quarter final, Chevron were seen off by Skogs in the semi, and Fire beat Ragnarok in the other semi final to secure their spot in the big arena. 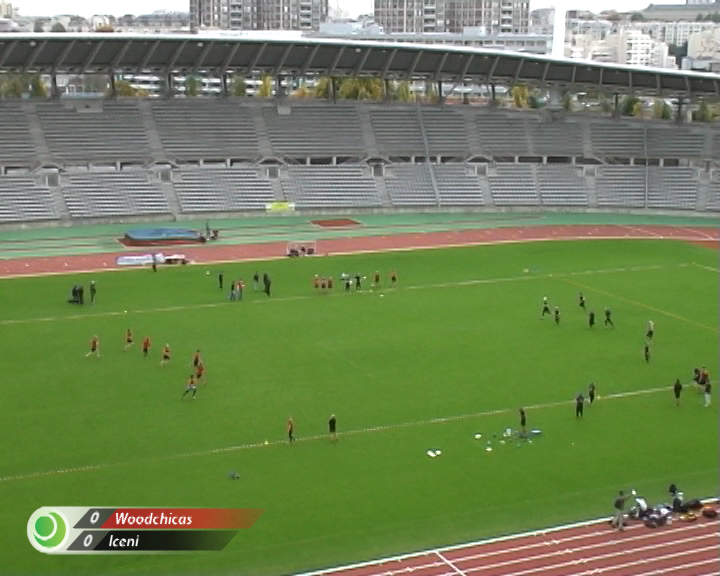 2007 champions Woodchicas (DE) face 2006 champions Iceni (UK) in a huge stadium in Paris to decide who will be the Women's champions of EUCF 2008. Woodchicas narrowly beat Iceni in 2007, so Iceni are out for revenge & to regain the EUCF title. Hosted in Basel, Switzerland, Skogshyddan (SWE) go into the second ever EUCF Final as title holders, whilst a very strong Clapham team (UK) challenge, with commentary from Felix Shardlow and Jaimie Cross. Clapham are out seeking revenge for 2006. 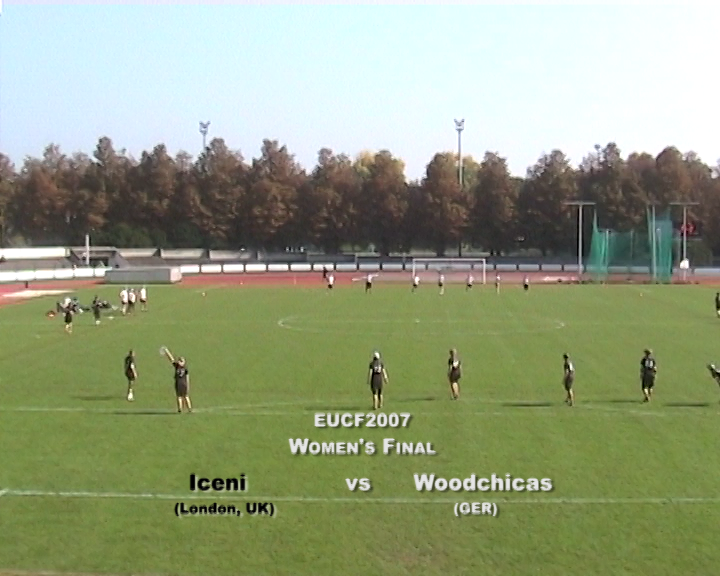 Iceni and Woodchicas have never faced off in the final of EUCF before, but this is the first of many epic matchups between the two teams. The most thrilling Women's EUCF Final to have ever been played, the momentum swings back and forth between these two teams leading to an amazing sudden death universe point. The DVD contains full footage from the Open Final (Clapham v Skogshyddan) and the Women’s Final (Bliss v Iceni), in the first ever EUCF event – held in Florence, Italy. Up until 2005, the best clubs in Europe only met once every 4 years. The EUCS series conceived of in 2006 brought the top clubs together every year, after a number of qualifying tournaments, to compete to determine the European Champions in the Open and Women’s divisions. EUC 2005 Champions Clapham (UK) face Skogshyddan (SWE) in the first ever EUCF competition, with commentary from Felix Shardlow and Jaimie Cross. Hosted in Florence, Italy. 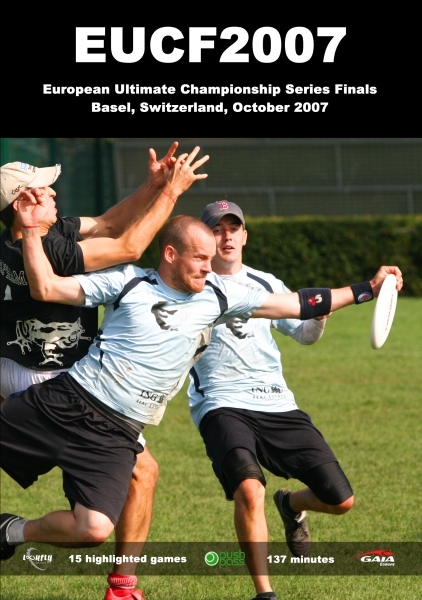 Skogs did not enter EUC 2005, so they are looking to prove they're the dominant force in European Ultimate. 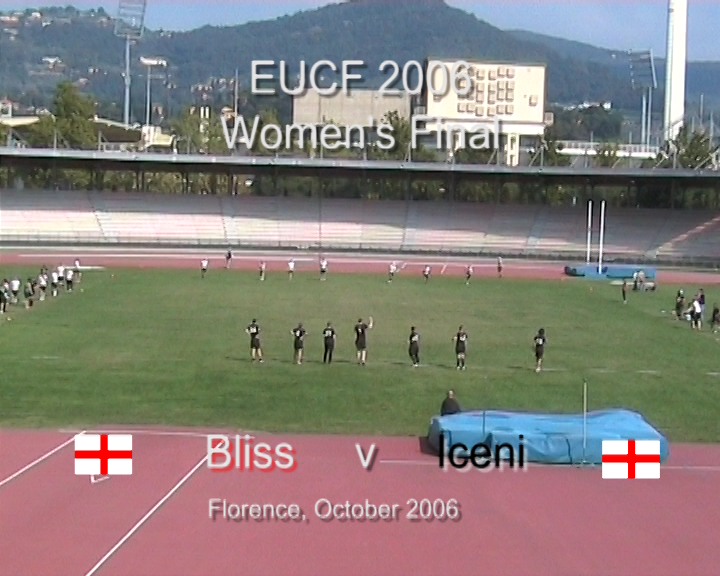 Long established and internationally renowned Bliss (UK) face the new London-based women's team Iceni in this exciting Final held in Florence, Italy, to decide which team will walk away with the first ever women's EUCF title.